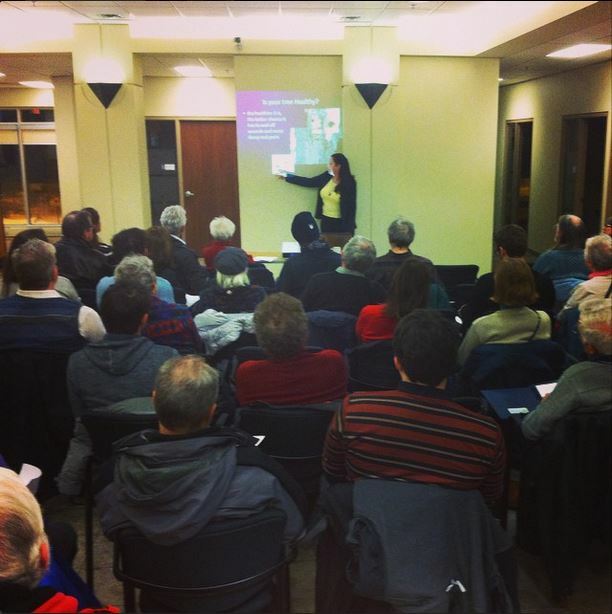 Tree Ottawa Workshop in Centrepointe an overwhelming success! Our very own Ryan McGarry (Tree Organizer with Ecology Ottawa’s Tree Team) showed how easy (and free!) it is to adopt-a-tree! Thank you to all our speakers, and to all of YOU who came out! We are looking forward to our next workshop (Tuesday, January 27th at RBC Hazeldean). ← Ecology Ottawa’s MILLION Tree Initiative hosting 3 interactive Workshops to help save Ottawa’s tree canopy!